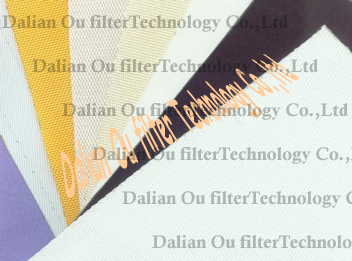 Ou Filter Technology with the ability to ply and weave all types of monofilament, multifilament, and staple yarns, we can produce advanced filtration fabrics that meet the performance requirements of your application. Our experienced engineering teams work closely with clients to understand their filtration processes and develop fabric that offers the flow rates, particle capture, chemical resistance, solids release, and durability they need to operate at maximum efficiency. •monofilament fabric, multifilament fabric, spun fabric and non woven fabric. •Ceram oil refining c, Clay & Kattha Industries. etc.